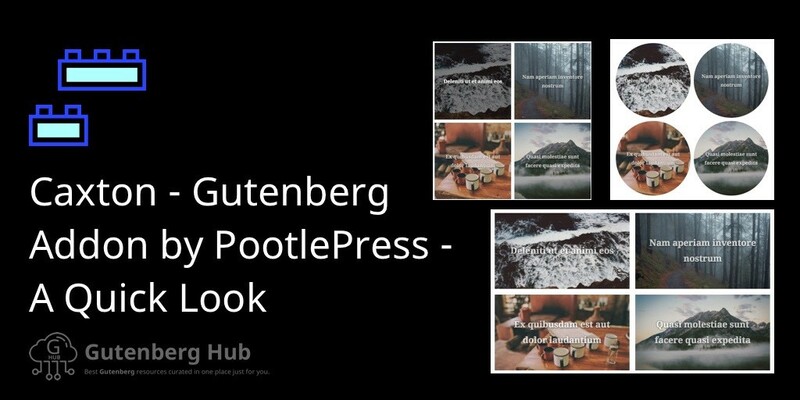 Caxton is a Gutenberg addon plugin developed by PootlePress. Available at WP repo. At the time of writing this quick look post. Currently, there is just one block “Posts Grid” however it is expected that more blocks will be added later. Let’s have a quick look at this addon. 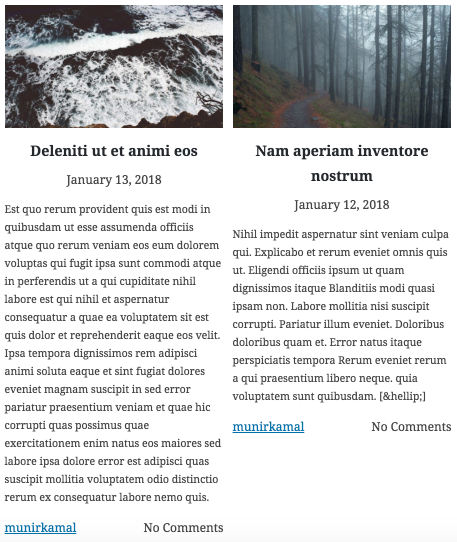 This addon brings an awesome posts grid block which allows you to add nice posts grid on any page. Let’s have a look at some screenshots first. This post grid block has many options to customize the post grid look. Let’s have a look at currently available options. Category: You may select a category to display posts from. Order: You got a few options to select here to order the posts in the grid. Image Shape: You can choose from available shapes, currently there are Square, Circle & Rectangle. Include posts without image toggle: By default, it skips the posts which don’t have a featured image set. Toggle on to include those posts as well. Display post date toggle: If enabled published date will display below image. Display post meta: If enabled, meta will be displayed. 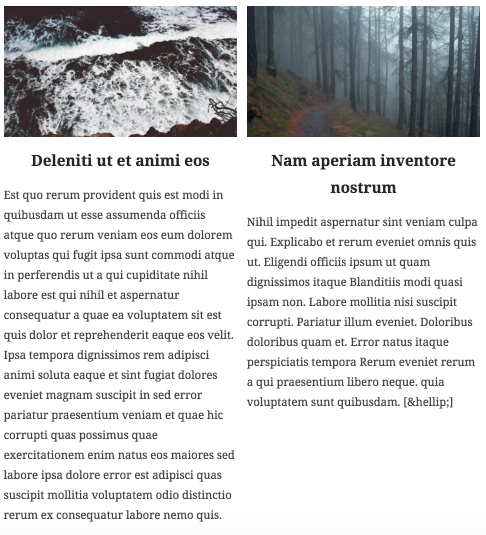 Display post excerpt: If enabled excerpt will be displayed. Then you got 3 slider options to control Title size, number columns & rows for the grid.